The department of Prosthodontics is organizing “PROSTHODONTIST DAY” on 22nd January 2019. In this regard, the Department is organizing several activities. Previous post: A Program, “Sankranthi Sambaralu” was Organized by Gemini TV on 5th January 2019. 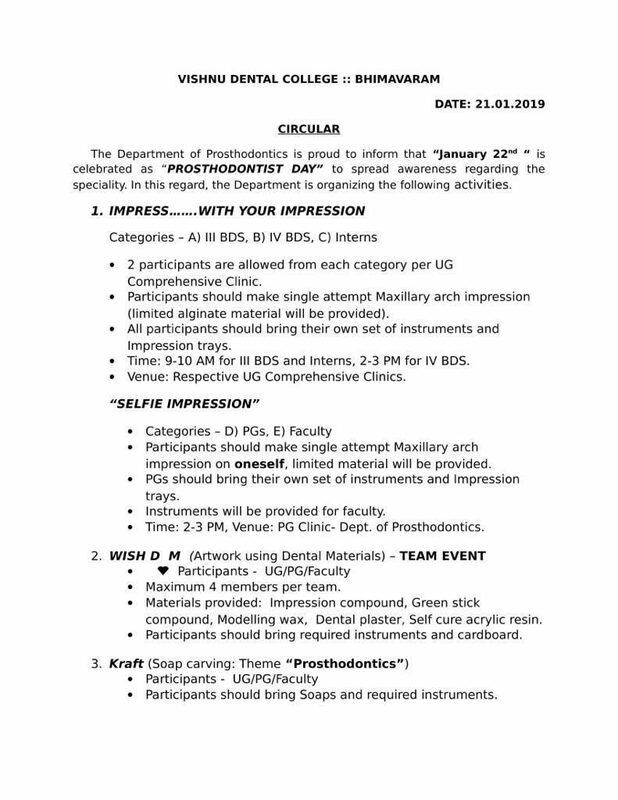 Next post: The department of Prosthodontics organized “PROSTHODONTIST DAY” on 22nd January 2019. 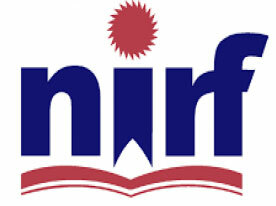 In this regard, the Department is organized several activities.